The aggressive Bills moved up in a move with the Browns, and took WR Sammy Watkins with the 3rd pick in the NFL Draft. 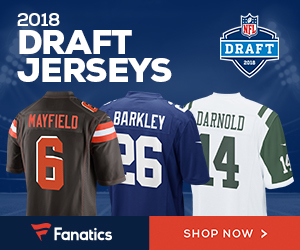 In return for the fourth pick, the Browns received Buffalo’s No. 9 pick in addition to a first- and fourth-round pick in 2015. 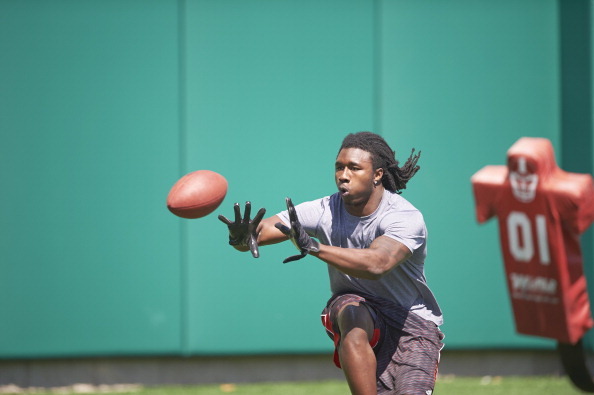 Be the first to comment on "Bills Move Up In Deal With Browns; Take WR Sammy Watkins"